Wema Bank Plc.​ has announced the appointment of Babatunde Kasali, a non-executive director, as the new Chairman of the Board. ​This followed the resignation of its Chairman, Adeyinka Asekun, following his nomination as an Ambassador of the Federal Republic of Nigeria, which has now been confirmed by the Senate. 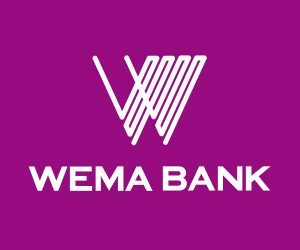 Asekun became the Chairman of Wema Bank in 2012​ and​ played a leading role in the successful turnaround and transformation of the Bank which has culminated in the introduction of Africa’s first fully digital Bank (ALAT). Other significant events that took place during Asekun’s tenure include; re​-​capitalization of the bank, the Bank’s return to profitability, Wema Bank’s corporate re-branding and the upgrade to a National Banking license from a Regional license. ​K​asali​, the new chairman,​ is a consummate professional with expertise in Audit, Risk Management, Compliance and Retail banking, spanning over 3 decades. He ha​d​ served as General Manager and Regional Bank Head for United Bank for Africa Plc., a bank he joined in 1996. ​He​ held several positions such as; Chief Inspector, Regional Director and Divisional Director. Kasali also served as Managing Director of Resolution and Restructuring Company Limited, a subsidiary of the Asset Management Company of Nigeria (AMCON). Kasali has been a Non-Executive Director at UAC of Nigeria Plc. since March 27, 2013 and was a Non-Executive Director of UACN Property Development Company Plc., from January 13, 2010 to March 24, 2013. 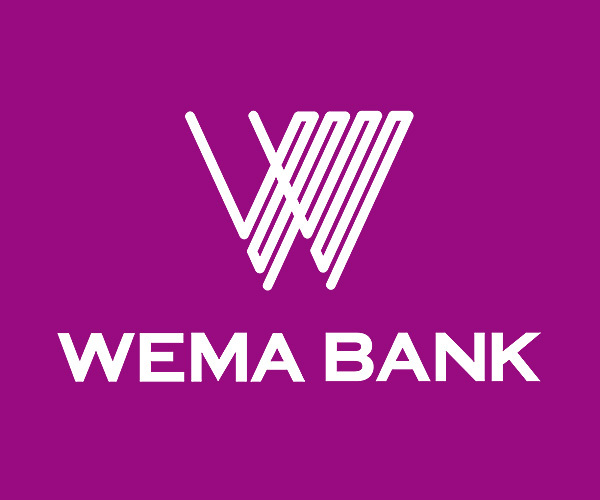 He had from February 2015 to November 26, 2015 served as a Non-Executive Director of Wema Bank Plc. Kasali is a Fellow of the Institute of Chartered Accountants of Nigeria. He graduated with B.Sc. (Hons) Degree in Economics from Manchester Metropolitan University, UK in 1977. 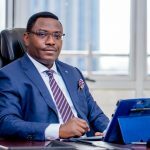 The Board​ says it​ is confident that the appointment of Babatunde Kasali will lead to the continued transformation and growth of the Bank, particularly as the Bank positions itself as a market leader in Nigeria’s retail banking segment through technology and innovation.